Lost an earring or something on the floor that you find it hard to look for? Pop a tight leg over our hoover pipe and look for whatever you dropped on the floor. It will lift the object without sucking it in completely. 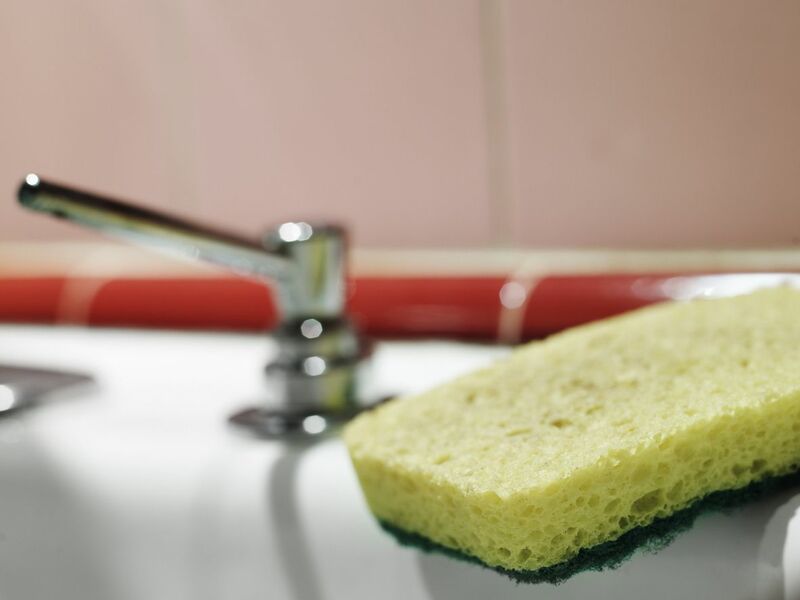 Has your kitchen sponge seen better days? Try substituting for a pair of tights. The netted texture of the tights gives a gentle cleansing to the non-stick surfaces. But these are however abrasive enough to remove food stuck on to the surfaces. You will never have to spend money on sponges. Pull a tight over your arm and lightly brush over the offending surface to lift off the hair and leave your home looking fresh and nice! Ripped tights maybe far from stunning but the slightly abrasive texture the tights feature is the perfect material that is ideal for polishing your skin. You can use it with a scrub for the buffed and smooth skin. 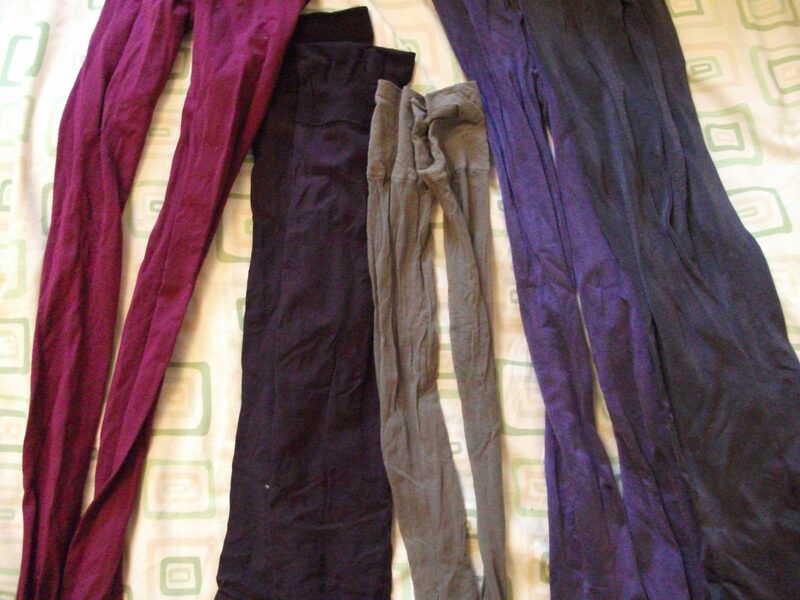 It is finally time to put those unwearable tights to use. Cut a section off the leg of the tights long enough to wrap around your head. Stich the ends together and you will have a great eye mask to shut out the light when you want to hit the hay soon. Make a good back scrub a daily treat for yourself. Place a bar of soap in a leg of an old tight and tie either end and flip it over your back, pull the knots from side to side when you are in the shower to clean your back. The soap will move across the back massaging your muscles and the texture of the tight will gently scrub away your skin. Upcycle plastic bottles with these wonderful ideas! Use cool socks in these amazing ways!